We have a special, enduring relationship with Northland District Health Board. We take care of all their charitable accounts and major fundraising. 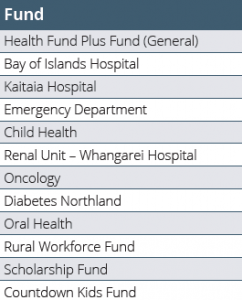 In 2015, the Health Fund PLUS was set up. 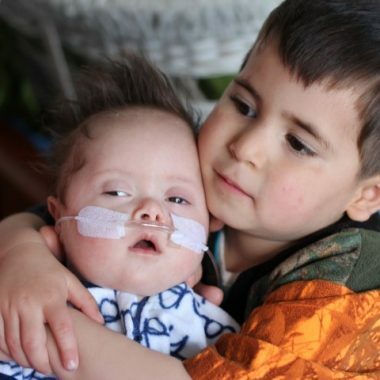 The fund allows people to make donations and gifts to our Northland hospitals or services for the “optional extras” that are so important to patients and their families. You choose exactly where you want your gift to go, and we make sure that is exactly where it ends up. You can gift directly to the Health Fund PLUS so your gift can be used now by the service of your choice and you receive a 33% tax credit. 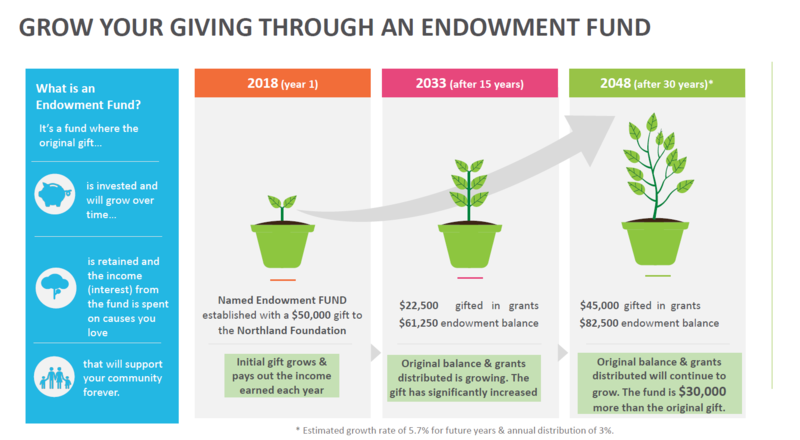 Visit our donate page here https://northlandcommunityfoundation.org.nz/donate/ to donate by credit card or through your bank account. You will need to choose Health Fund PLUS and then write the service you would like to fund in the comments, if not the general fund. 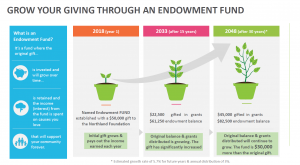 Or we can invest your gift and deliver the interest from these funds back to health services every year, forever! 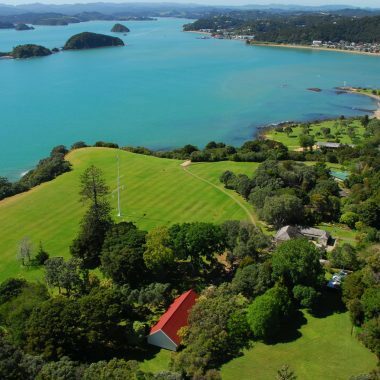 The Bay of Islands Hospital is located in Kawakawa and provides care to the people of the Bay of Islands and the Mid North. Kaitaia Hospital is Northland District Health Board’s northernmost hospital. 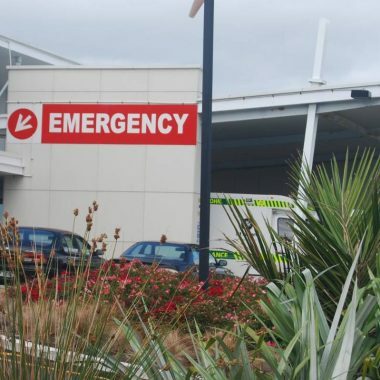 Whangarei’s emergency department is open 24 hours a day, 7 days a week, providing the diagnosis, management and treatment of acute and urgent illnesses and injuries that may be life-threatening and require immediate attention. The renal team at Whangarei Hospital care for people with diseases and conditions of the kidneys. 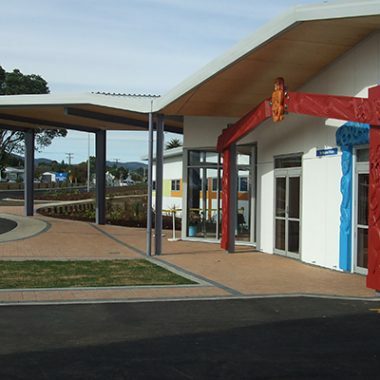 The Child Health Team are based at The Child Health Centre located within Whangarei Hospital Campus. This is a purpose built unit for the assessment of childhood medical, physical and developmental problems. The Child Health Team also run Child Health clinics at Kaitaia, Dargaville and Bay of Island Hospitals, and in Kaikohe and Rawene. 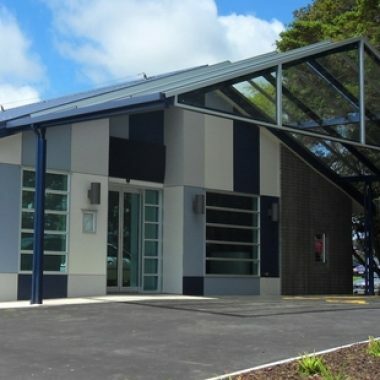 The Jim Carney Cancer Treatment Centre was built so that many Northlanders would be able to have treatment in Whangarei, in a state of the art facility, saving the long trip to Auckland and back. Donations to this fund help to improve the facilities, or provide the “nice to have” things that make a patient’s life more comfortable. 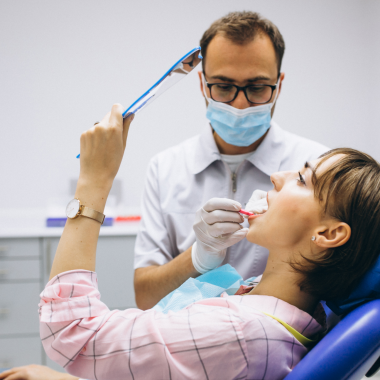 Northland District Health Board Oral Health Service is a FREE community-based dental service for children under 18 years across the Northland Region. 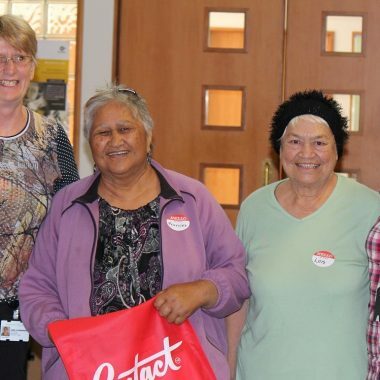 This fund is used to support patients in Northland with diabetes.